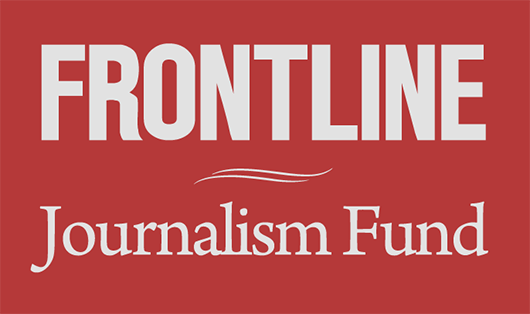 More than a decade ago, FRONTLINE set out to understand how a troubled young man with no history of violence could become a random killer in the halls of his high school. What clues in his background, experience or medical condition might help make sense of a senseless crime? 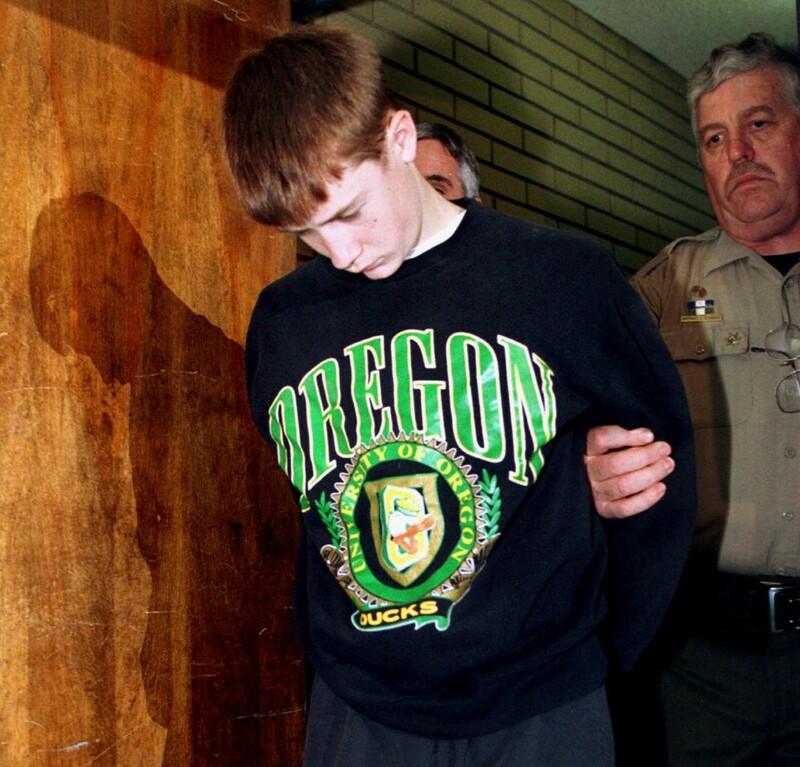 On May 20, 1998, 15-year-old Kip Kinkel shot and killed his mother and father. The next morning he opened fire on students at Thurston High School, killing two and wounding 25. Kinkel is serving a 111-year prison sentence in Oregon. Now 30, he has filed several appeals claiming that inadequate legal counsel kept him from pursuing an insanity plea. The Killer at Thurston High, which first aired on Jan. 18, 2000, examines Kinkel’s childhood in a nurturing family in suburban Oregon and his transformation from a shy, lonely teenager into a methodical killer. The story draws on excerpts from Kinkel’s writings, his psychologist’s notes and interviews with his sister, schoolmates and family friends. What explains Kinkel’s attack? As in the case of Adam Lanza, the consequences of the shooting are indelible while its causes remain largely opaque. And it is unknown whether the perpetrators of such crimes share much more in common than the indiscriminate toll in suffering they inflict. But Kinkel, unlike Lanza, survived the shooting, and left an audio confession recorded by police. While not definitive and perhaps peculiar to his case, his testimony provides rare glimpse into the thinking and emotions of someone who would carry out such an attack. The audio confession is part of broader discussion of the Connecticut violence in a PBS special broadcast, After Newtown, which will air tonight at 8 p.m. on PBS stations. You can watch the full film of The Killer at Thurston High above.